*Lightweight and waterproof. 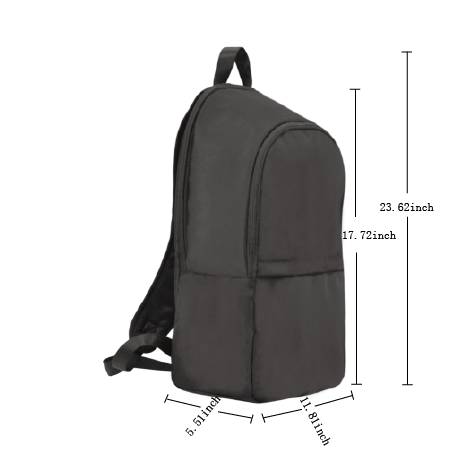 Simple and fashionable backpack for outdoor traveling complete with hidden weed leaves. *Perfect for holding a Festival Gear.